Stop the presses! Your Scorpio love horoscope 2018 is now available! Your 2015 horoscope continues as we look at Scorpio love, romance and relationships for the whole year ahead in 2015. Your full year Scorpio love horoscope 2015 is a relationship astrology reading covering Scorpio love life, friendships, family and romance as well as professional relationships in the year 2015. Your Scorpio love horoscope predictions includes forecasts for relationships including friendship, romance, Scorpio family and work. You can also read your full year yearly Scorpio horoscope 2015 for free, covering life in general, love, career, money and work. Astrology predictions and horoscope forecasts for all zodiac signs appear in the horoscopes 2015 page. You can also revisit your love and romance reading in the 2014 Scorpio Love Horoscope. Your Scorpio love horoscope for 2015, featuring relationship compatibility and romantic astrology reading appears below. 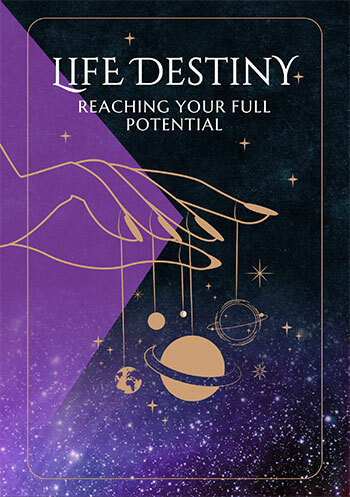 You’ve had planetary of activity in your romantic sector since 2003 and with Neptune not leaving until 2026 you will have for many years to come, which can be a mixed blessing. On one hand it means that the spirit of romance is always there to tap into, in one form or another at any point in the year, but on the other hand having something always there when and if you want to tap into, often leads to a sense of complacency, giving you the option of putting this off, until the next thing you know years have passed. This makes the early months of the year especially important for matters of the heart, with Mars’ return to your romantic sector on the 13th January not only kicking things off early in the year, but in a way that will fire up your romantic passions and fighting spirit. While Mars will leave on the 20th February, with Venus returning on the 28th January, the Sun on the 19th February, Mercury on the 13th March and a total solar eclipse here on the 20th March, there is plenty of support to keep the romantic flame burning. It’s from the 31st March that the most romantically charged months of the year will run their course, which is when a danger of complacency sets in and it becomes your job to keep the spirit of romance alive. 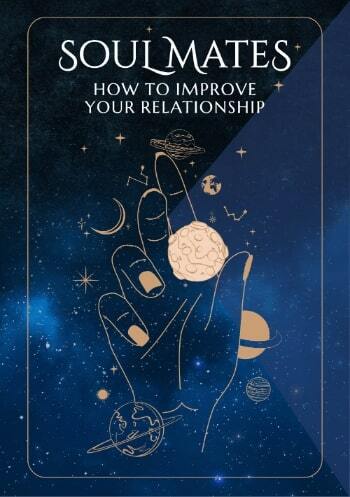 What may make this a little harder is that by then this year’s relationship focus will be underway and where, because there is no ongoing planetary support, there really is a need to pay attention. From Venus’ return to your relationship sector on the 18th March to the Sun’s departure just over 2 months later on the 21st May lay the only weeks this year that the love gods will be focused on your relationships. The only other voice your relationships will get will be during a Full Moon in your relationship sector on the 28th October. What will keep your relationships on track is communication and this is something you’ll have support for all year. It’s Venus, planet of love’s visit to your sign from the 5th December to the 30th December that will give you a chance to define your romantic and relationship desires and expectations, but in a way that will be more about what to expect from 2016, with the job of defining what you want from this year having taken place late last year. Useful for checking love horoscope compatibility between the Scorpio love star sign and other zodiac astrology signs, our 2018 couple's horoscopes are personal astrology readings for two complement the personal forecasts based on your precise and exact birth chart!